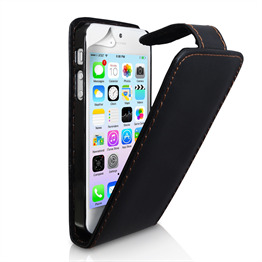 Looking to make an impression with your Apple mobile? 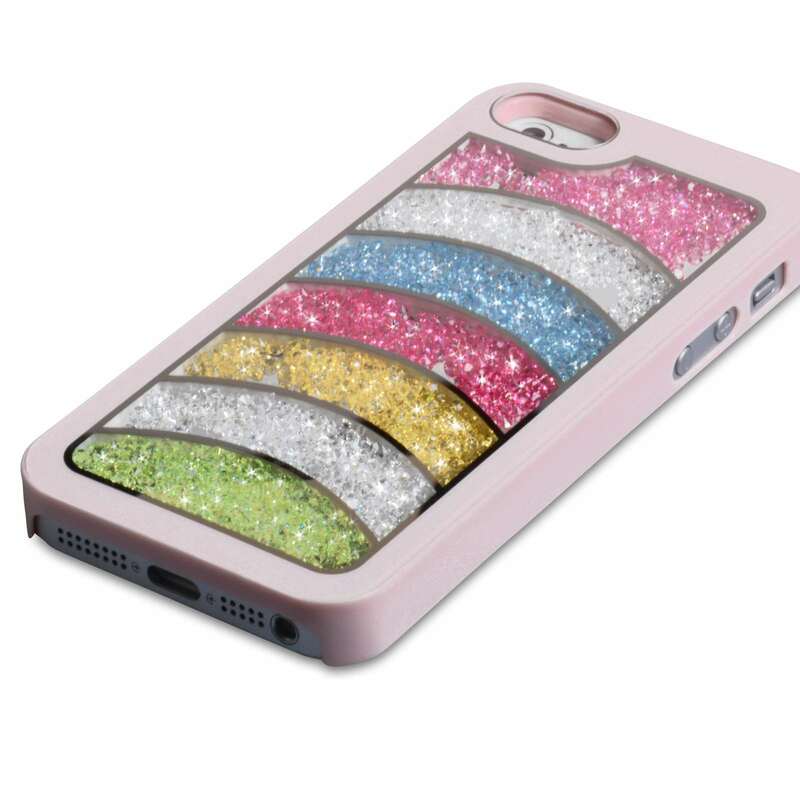 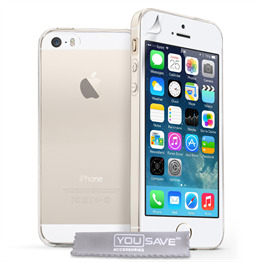 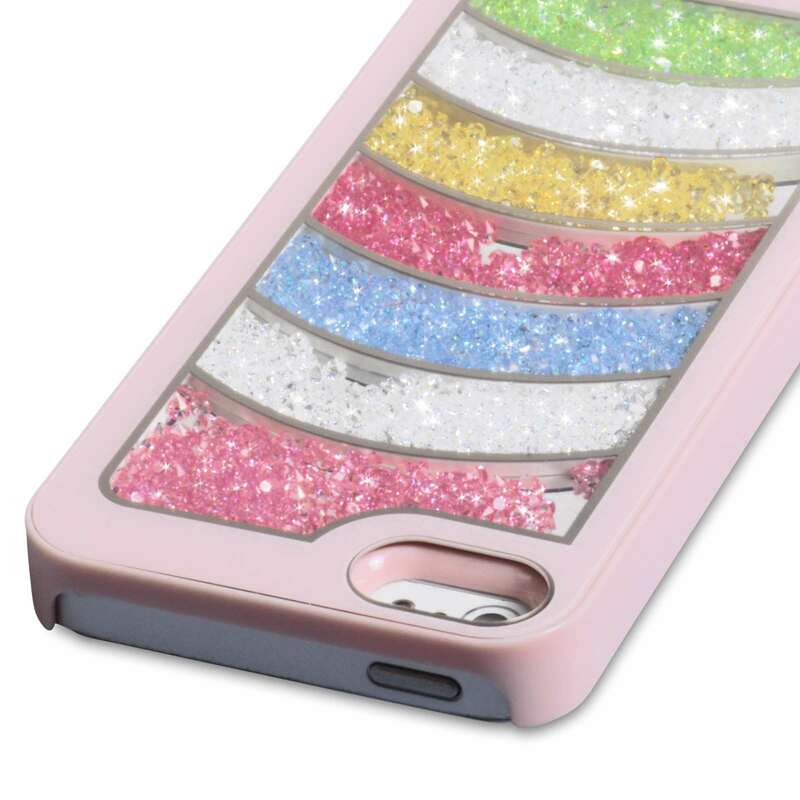 This YouSave Accessories iPhone 5 and 5S Rainbow Bling Hard Case - Baby Pink won’t disappoint. 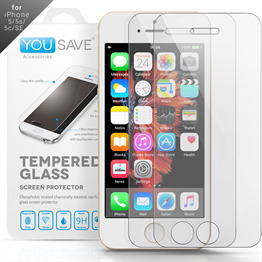 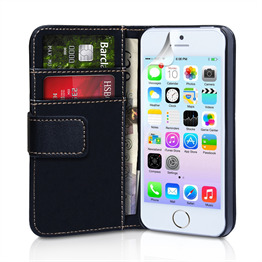 Constructed from hard plastic, this case offers you total protection against even the hardest of falls. 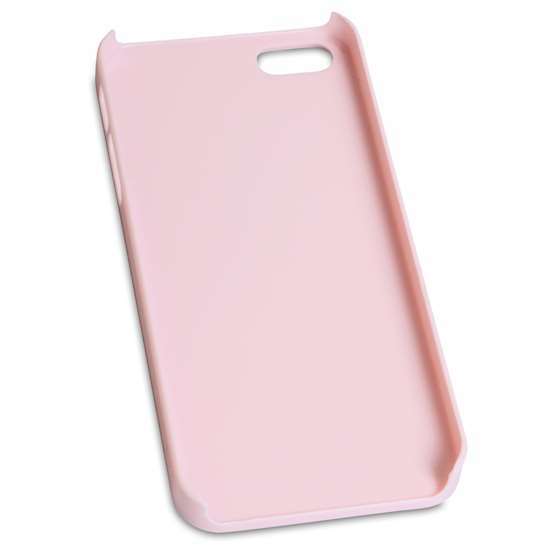 What really makes it stand out though, is the cool design. 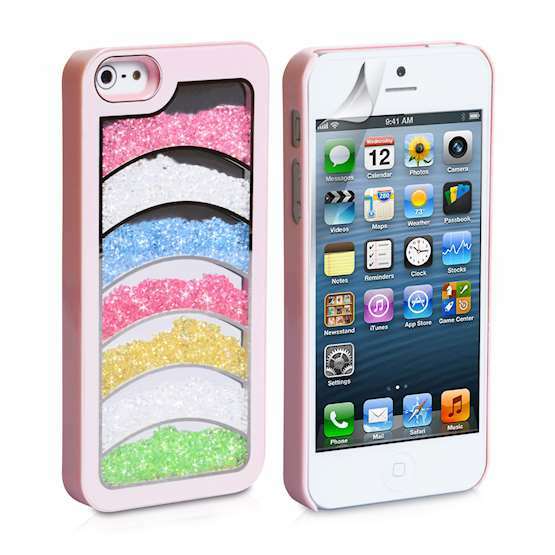 Set off against a pink background is a refreshing rainbow display to give your phone instant sparkle. In fact, it gives your iPhone a whole new lease of life!